When pricing commercial real estate CRM software, make sure to look at every factor to calculate your total cost. This not only means looking at the cost of the software license but the costs for support, training, data import, upgrade costs and time (the most expensive commodity). Despite the potential sticker shock, the more expensive cloud-based applications usually end up being less expensive when you factor the additional costs. Having software in the cloud (web-based) on the provider’s server has some key benefits. First, it enables mobile access when you are out of the office. Second, it takes the responsibility of installation, hosting and maintenance off your plate, freeing up your internal IT team. Third, it allows you to provide access to remote and outside users. Commercial real estate software developers and designers attempt to create a balance between functionality and ease of use. The best programs deliver both. 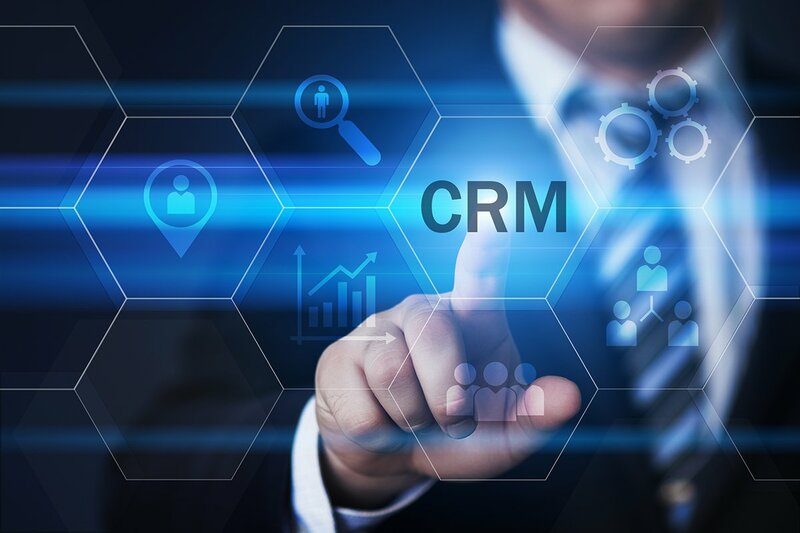 When you consider a CRM for your company, have the actual day-to-day users evaluate both the level of functionality and its usability by signing up for a trial and actually using the system. Commercial real estate software cannot be tied to the desktop or laptop any more. Given the amount of time that you spend out in the field, the ability to access your data from a mobile device 24/7 is a must-have. Make sure the commercial real estate software that you choose has a great app or is easy to access with a web-browser on your smartphone. While you may spend most of your time working in your commercial real estate software database, others might have a combination of use with other programs as well. Especially when it comes to data providers and marketing applications. Having software that can easily integrate is enormously helpful. Integration with tools like Google and Mailchimp can increase your productivity, help you save time and get the most of your software investment. ClientLook is the only all-in-one CRM built specifically for the commercial real estate industry. We invite you to schedule a complimentary demo or sign up for our free 21-day trial to see how our CRM can help you save time, increase your productivity, and make more money.